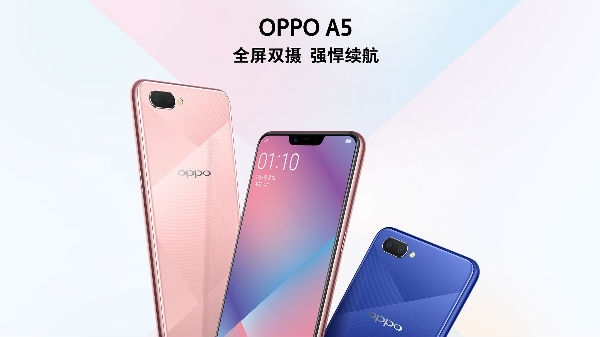 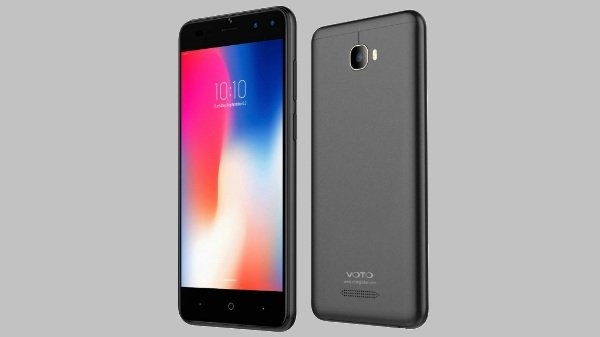 The Voto Company has also introduced its four new smartphones in the last year of 2018. 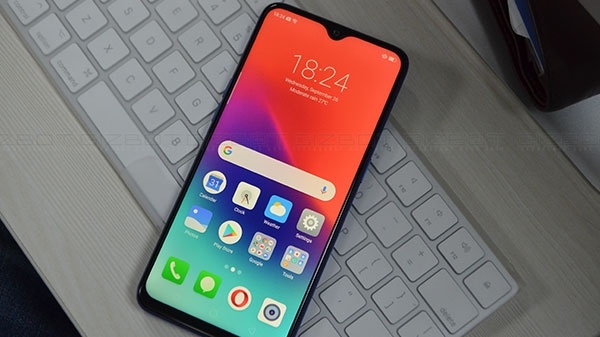 These smartphones have been launched in the name of V11, V12, V3 and V5x. 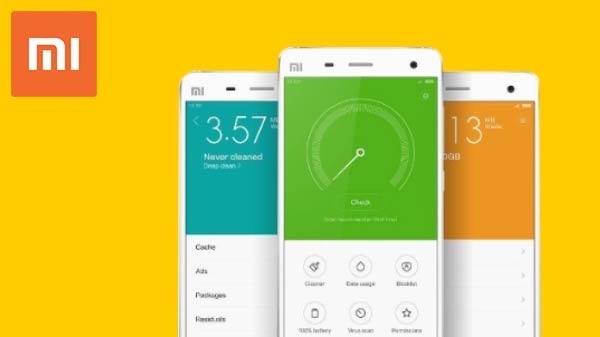 Talking about their smartphones, the company said that it has been designed by keeping the Indian youth in Tier 2 and Tier 3 cities in mind, all four smartphones.